March 23, 2007 we played some acoustic songs in the 100% NL studio, Hilversum. On the way to Hilversum. 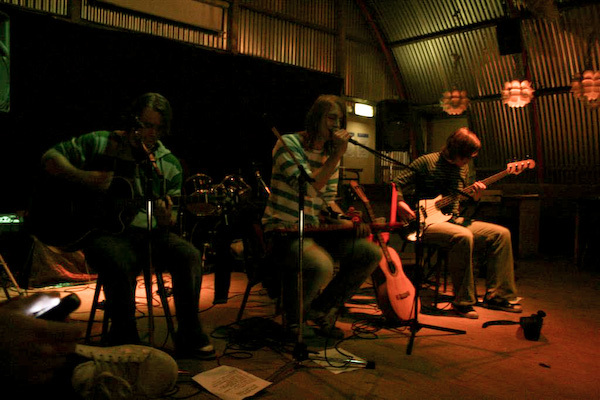 17 march 2007 we played in the house of glass (glazen huis) at De Neude, Utrecht. 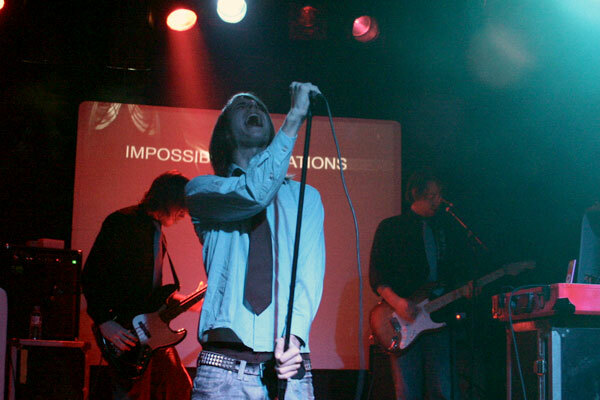 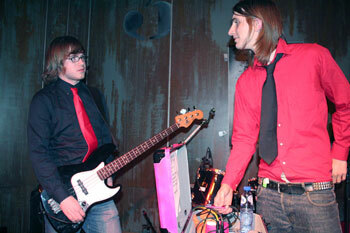 March 10, 2007 we played in Club 8, Amsterdam. 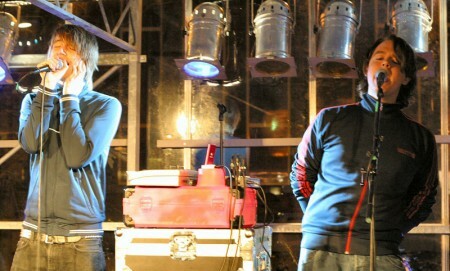 October 14 2007 we played on Luft06 in Willemeen, Arnhem. 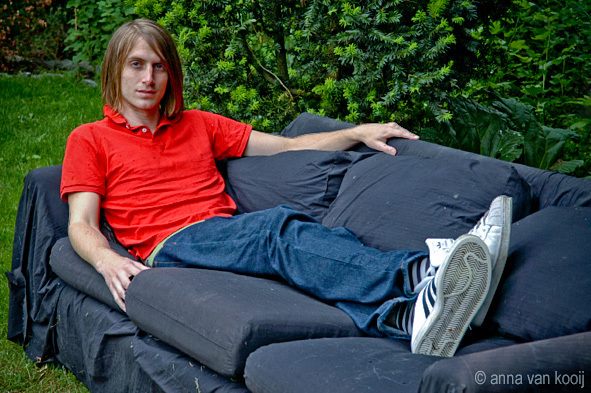 This is the original (Dutch) photo report. 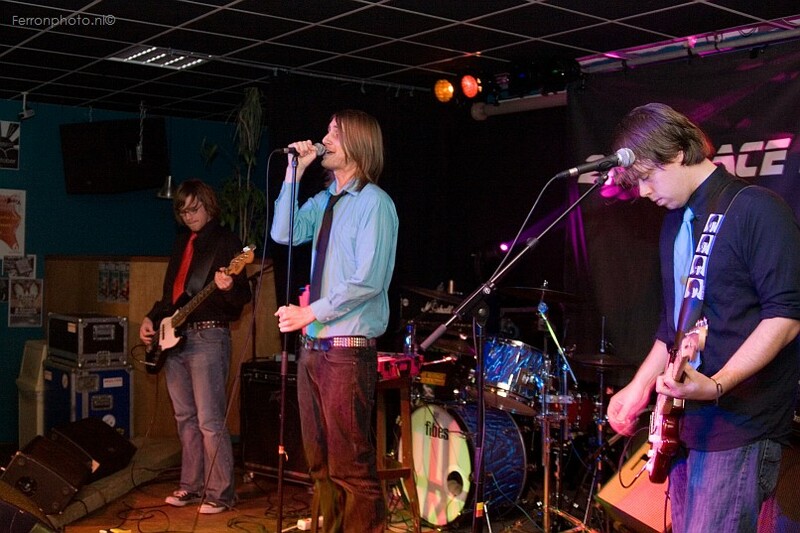 December 9, 2006 we played in Stédsj, Barneveld supporting Silkstone and 2nd Place Driver. 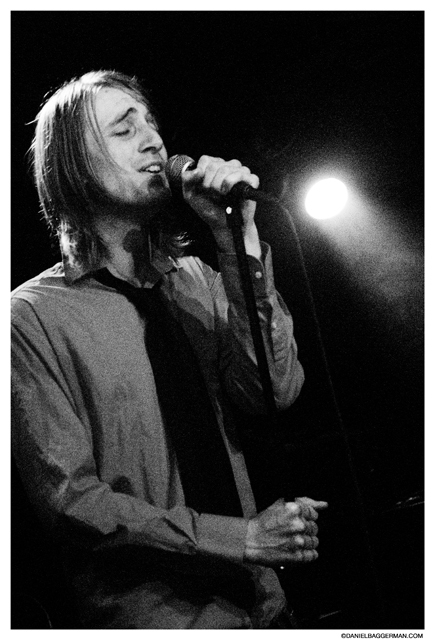 December 2, 2006 we played at Dock 03, Hendrik Ido Ambacht at Dockfest. 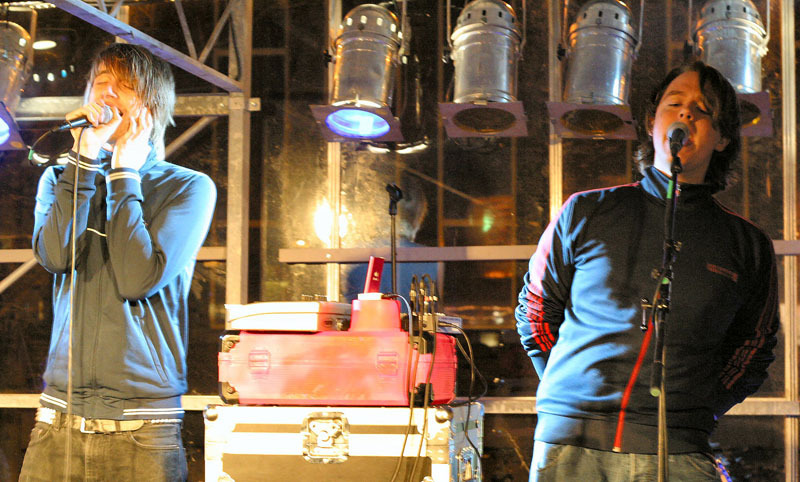 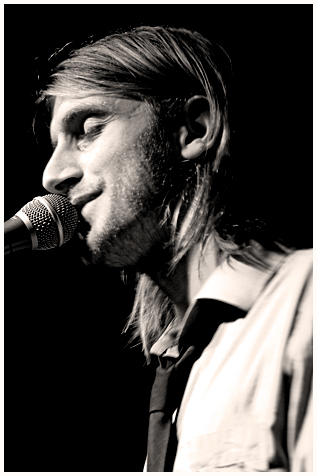 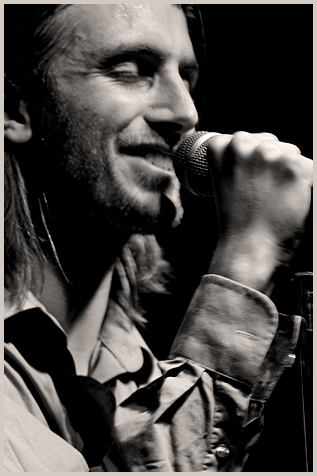 October 6, 2006 we played at Vilterfest in Waterfront, Rotterdam. 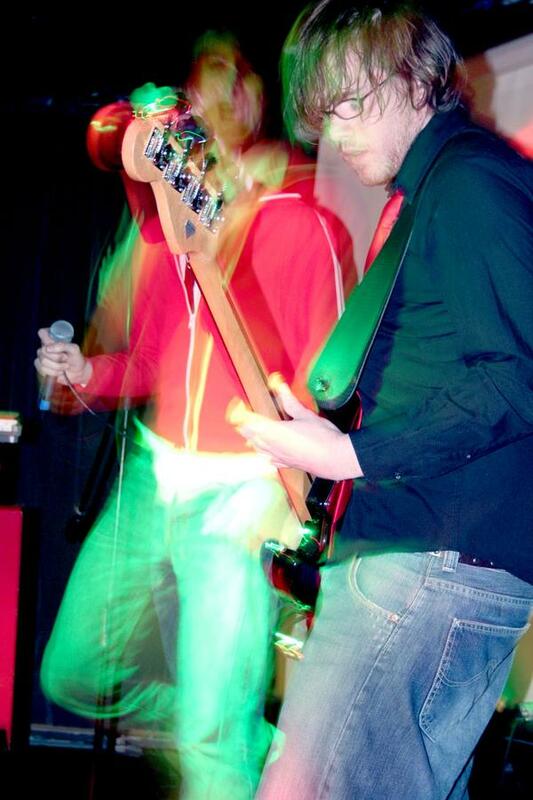 September 15, 2006 we played at the Popronde in Nijmegen, together with Findel.